Is Xander your favourite character? Who does Xander belong with? Which couple do Du support? a comment was made to the poll: Which couple do Du support? a pop quiz question Wurde hinzugefügt: When Anya sagte to Willow," Yes, we've enjoy spanking". What did Xander do? 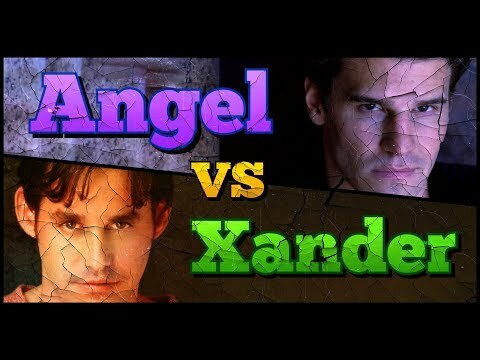 a comment was made to the poll: Who does Xander belong with? 'You're bait. Go act baity. Which episode did Xander say this?? Why was Xander not held accountable?